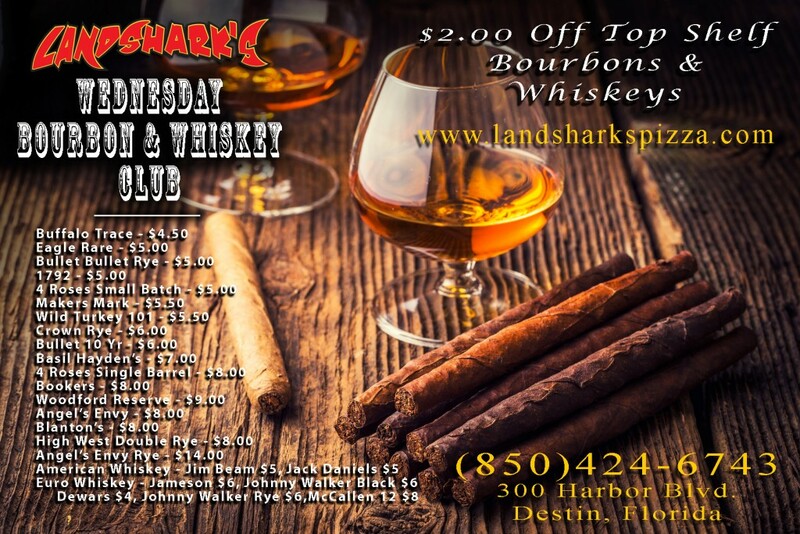 / Destin FL DRINKS COCKTAILS at Landsharks / Destin FL Cocktails – Drink of the Day | $1 OFF Landshark’s BAHAMA MAMA! 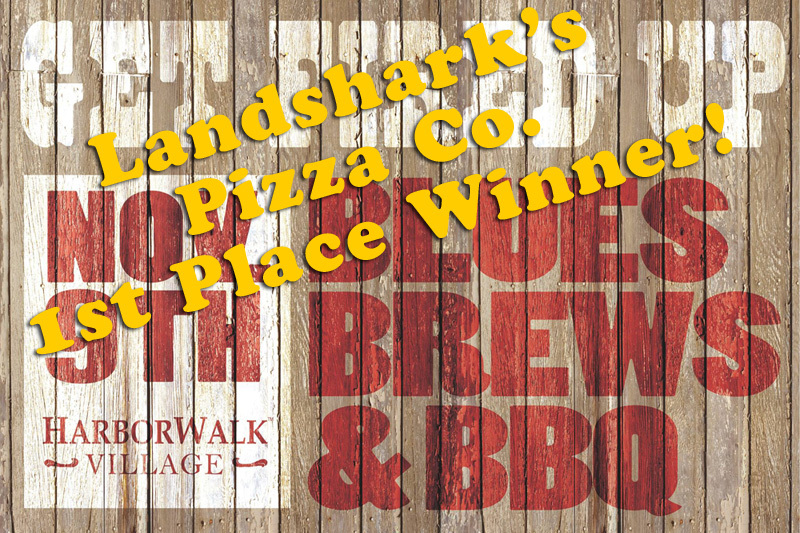 Destin FL Cocktails – Drink of the Day | $1 OFF Landshark’s BAHAMA MAMA! 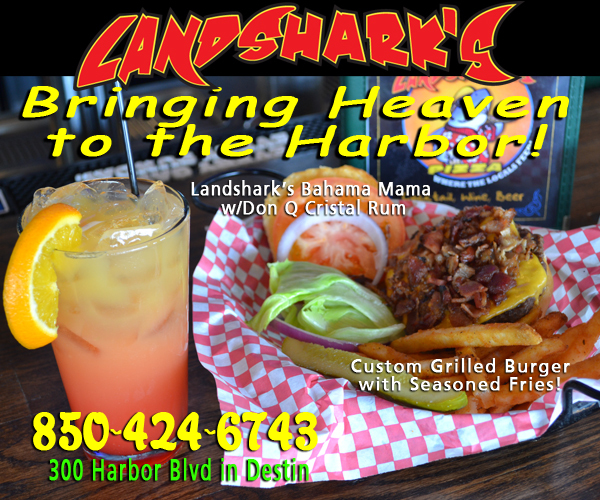 ENJOY THE LANDSHARK’S DRINK OF THE DAY $1.00 OFF ALL DAY – Luxuriate in tropical style as you sip on a ‘BAHAMA MAMA’! 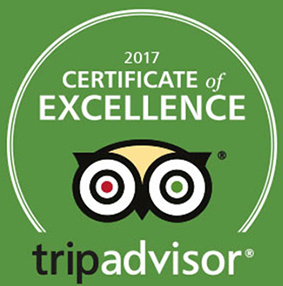 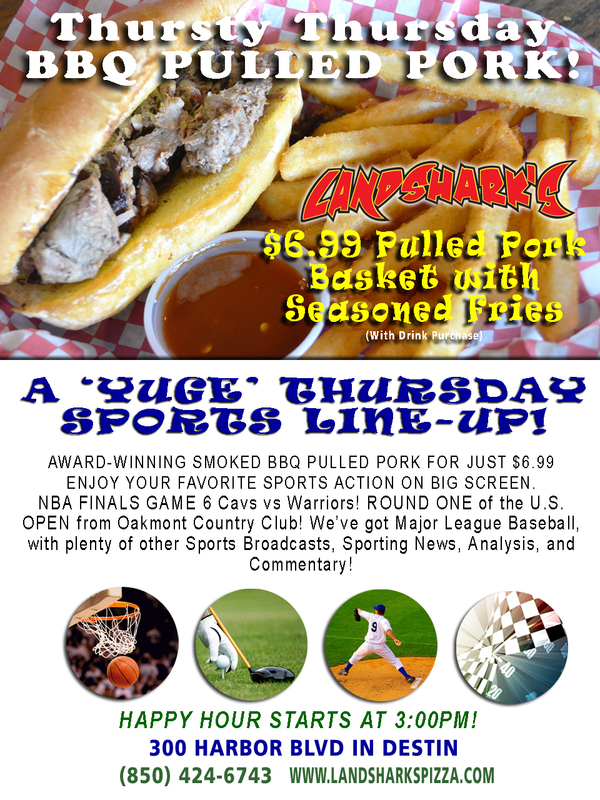 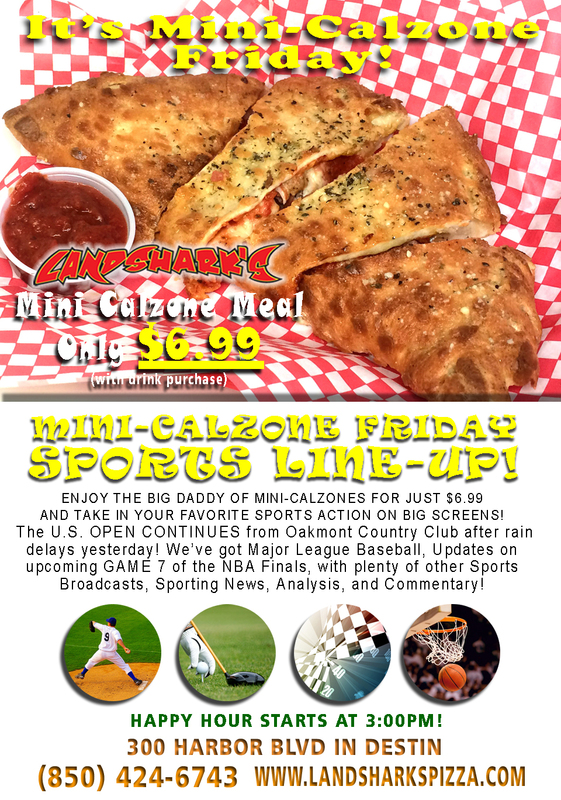 Previous Post: « NBA Finals, PGA US Open Golf, & $6.99 AWARD WINNING BBQ IN DESTIN FLORIDA!